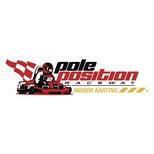 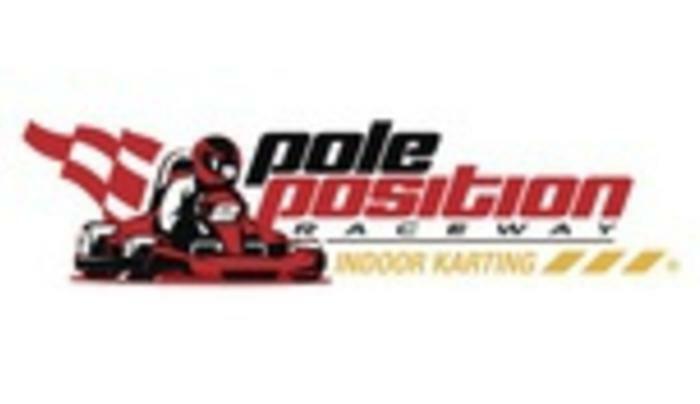 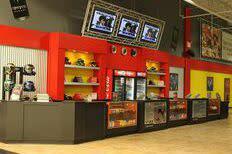 Pole Position Raceway is the premier indoor motorsports entertainment facility located in the heart of Walden Galleria. 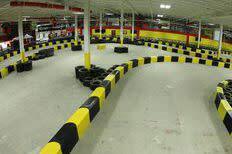 The 46,000 sq. 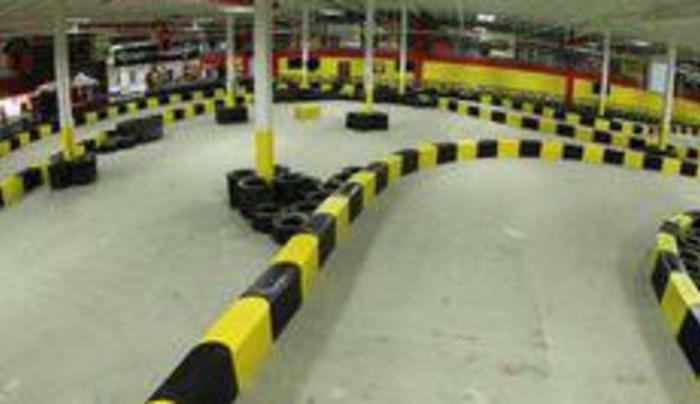 ft, European style track center is home to the fastest (45 mph), safest and most exhilarating electric go-karting experience for adults and children (48 inches & taller). 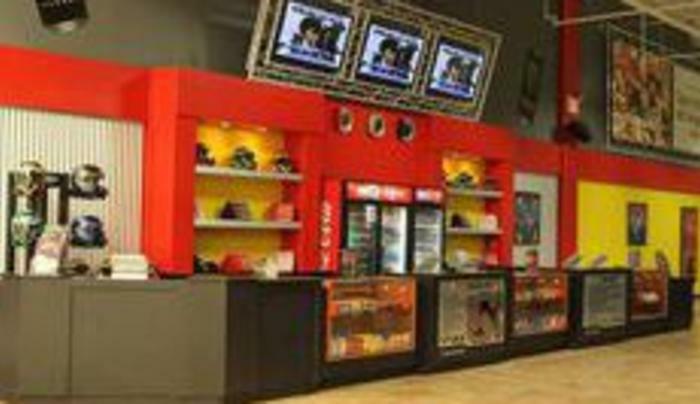 State-of-the-art video arcade, one-of-a-kind motorsports memorabilia and white-knuckled excitement is available seven days a week for walk-in business, personal celebrations, private and company events.